Miles Kintner's piano works are always a joy to listen to, and this one is an especially personal piece. 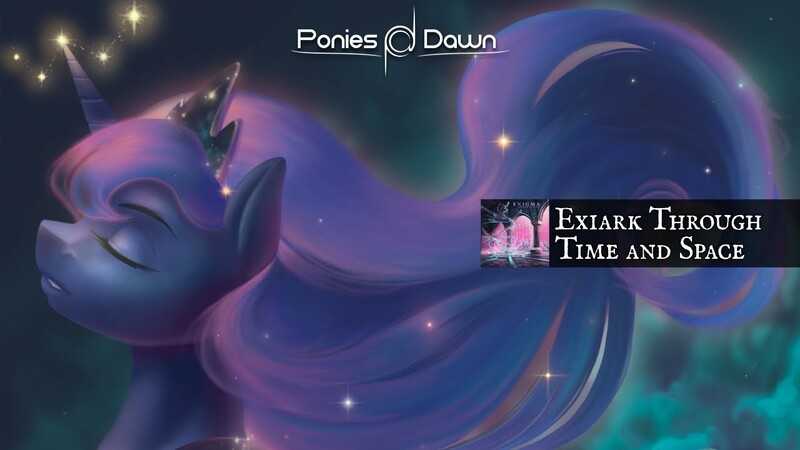 Inspired by Applejack missing her parents, the sombre mood is matched by the lovely feel of the piano, composed wonderfully. Check it out below! Another month has gone by. This year is going by way too quick! Get your top videos of September below. 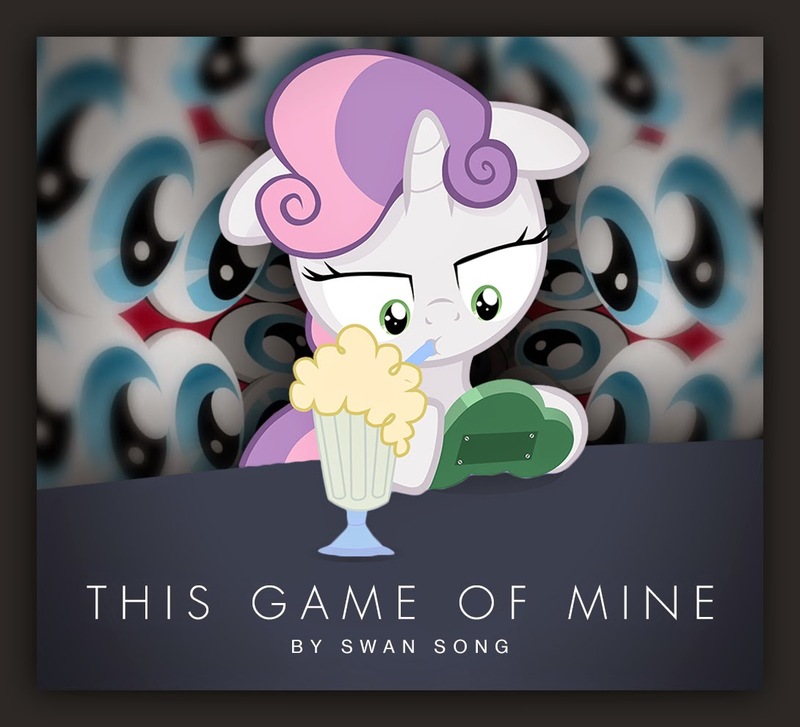 That's a lot of eyeballs on Sweetie Belle. Can she handle the attention? 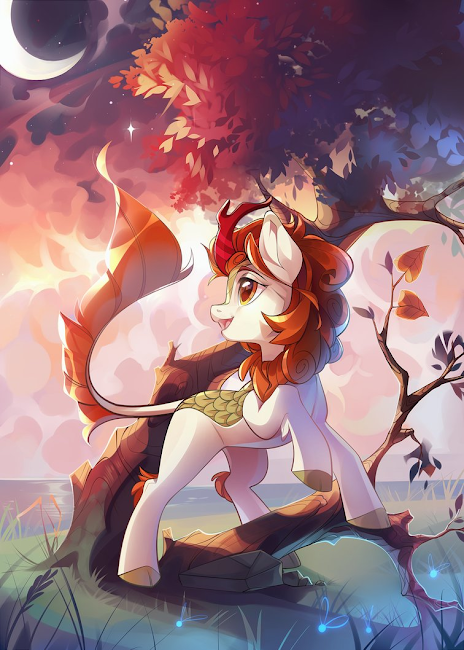 Some obligatory Kirin to keep the Kirin train moving along at full speed! Plus I need to pay the new Seth Kirin Tax...he sure has a lot of those. Insert standard greeting and chatter text here! 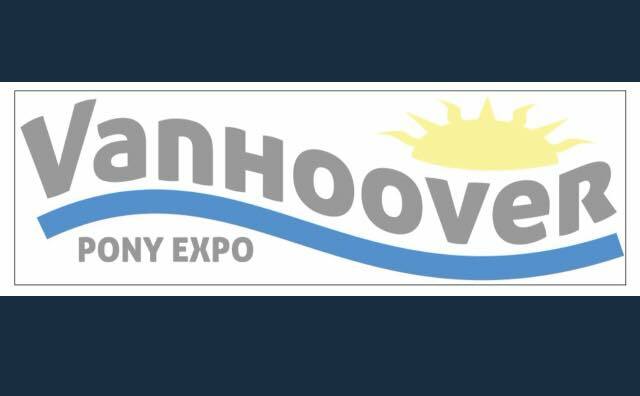 Vanhoover Pony Expo has opened up its per-registration for 2019, plus a bunch of hotel information for anyone looking to attend. Head on down below for the presser. 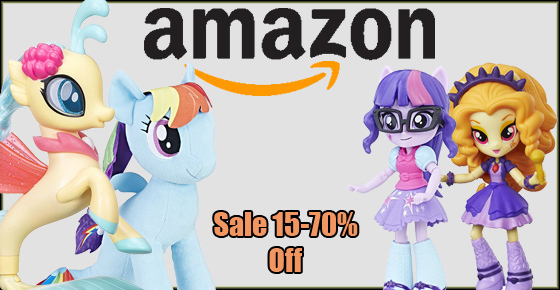 Amazon has updated the prices on all their pony stuff again and set up sales for the 4th quarter. Guardians of Harmony and Fan Series figures saw the biggest drop, with My Little Pony Movie merchandise and plushies also joining them. 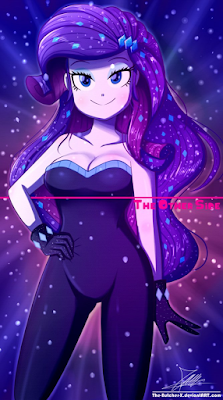 We've got some Equestria Girls Mini and misc stuff as well. Even the Animatronic Twilight has gone from 25 to 46% off. 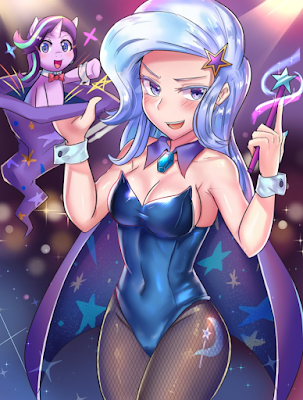 Better be careful, you don't want to mess with an angry Starlight, especially when she has a brush! You don't want to have a brush with death do you? I want to live in a world with this art style. There's been a whole heap of awesome music out lately, and here's three of them! 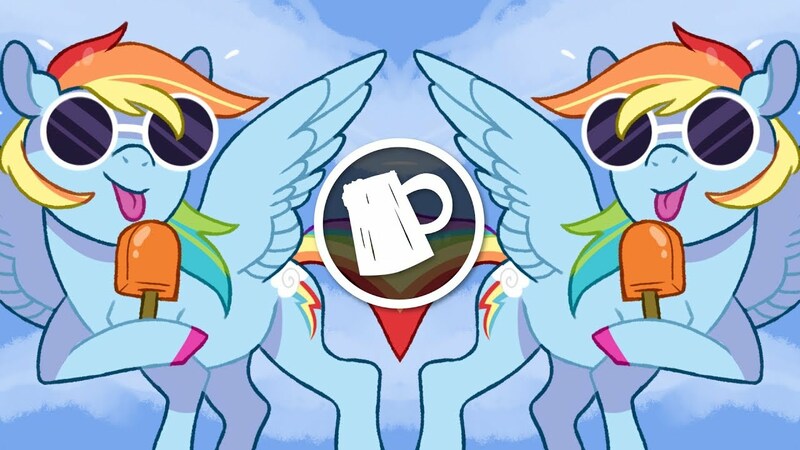 First up RKDM showcases his composition and pony vocal chop abilities, before BL1NKY returns after a hiatus with some sweet chiptune-y wubs and Hydra delivers some deep trance good-ness. Check them all out below! Anyone want a Rarity? She doesn't get a lot of plushie post header love, but that's a big one right there. Get a bunch of pone plushies below. Description: A 47 year-old man named Gregary is sent to the hospital and put into an artificial coma after collapsing in a store and sees himself being reborn in a beautiful winter wonderland to talking deer. 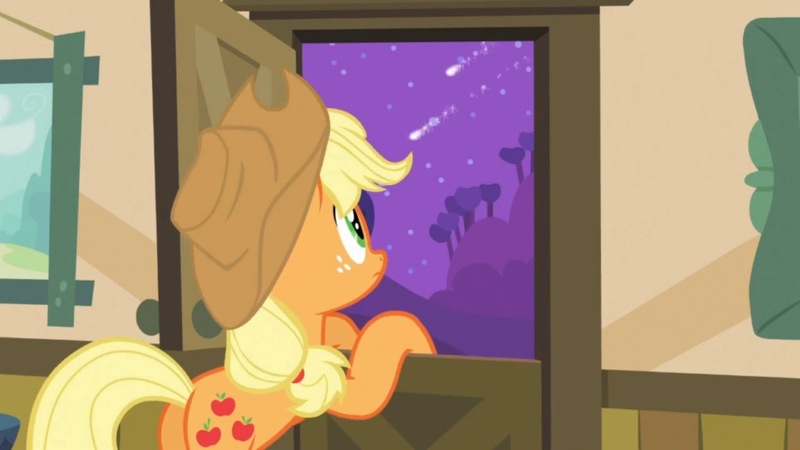 Of course, he doesn't realize it, but he's born to one of the most important families there, and the Deer lands sit next to the Crystal Empire of the ponies, which Gregary is unaware of. How unfortunate it is, then, that he already had developed hearing and the first thing that reaches him is the word 'betrothal'. 'Who are the unlucky ones', one would wonder. Now he must live through the life of a young stag with many employees surrounding him and a village that looks like it's in Christmas all year. Strangely, the adults and elderly look at him with a disconcerting gaze. Is it because he doesn't act anything like them? Maybe he's too open to the idea of meeting other races. Who knows? This hallucination is likely to prove loaded with amusement, and Gregary intends to take advantage of it until it ends. 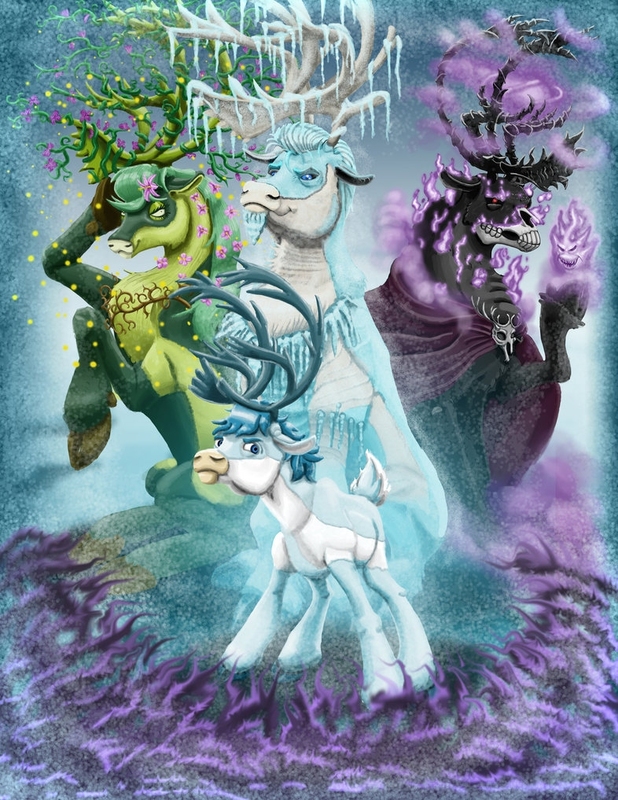 Something forbidden stretches towards the northern lands, however, in search of their vengeance on one that yet lives and another that no longer is, and this might be the last time snow shines like a diamond. 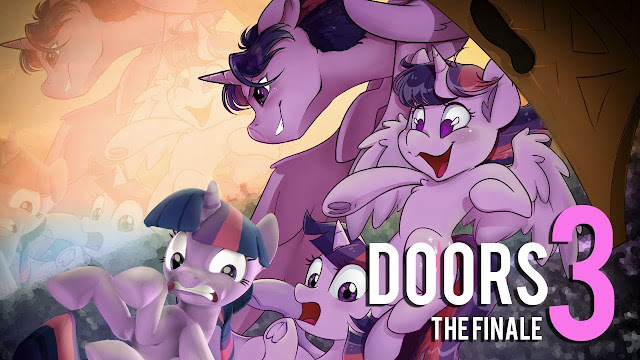 Doors 3: The Finale Released - 25 Minutes of Awesome! Doors 3, the finale installment, is finally here everyone! It may have taken quite awhile since the last edition but it is well worth it, clocking in at around 25 minutes of awesomeness. Get it after the break! Exiark's dark and mysterious sound design is so very suited to Luna, and this track showcases that exceptionally well. The arrangement of the track is really something special with the piece certainly giving the feel of a journey throughout the cosmos. Check it out below! 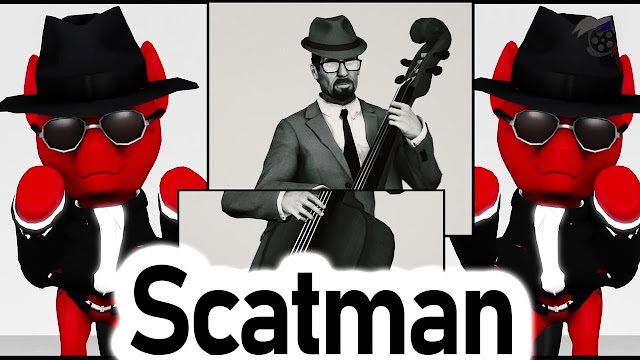 The Everfree Team brings on some Scatman, starring ponies. Ski-ba-bop-ba-dop-bop on down below to watch. 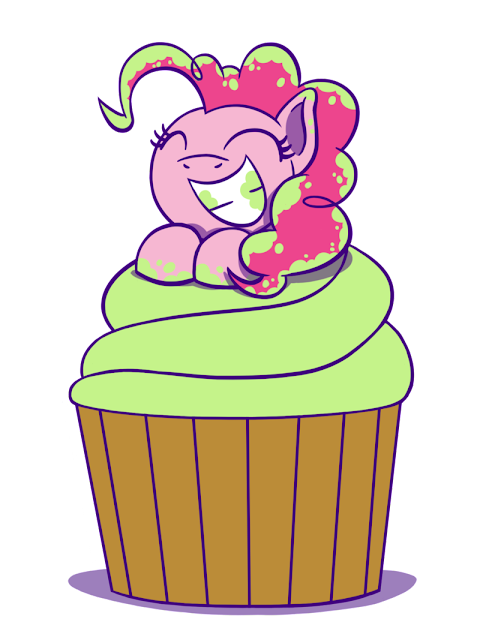 Have another happy Pinkie to make up for the lack of one in our last MD! Morning everyone, hope you're all feeling well.